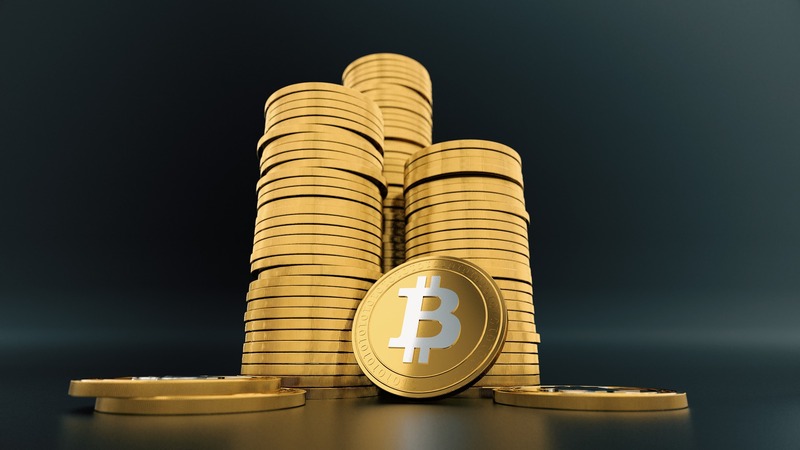 Bitcoin (BTC), Cryptocurrency–Despite the crypto markets entering the final months of 2018 in an ongoing bear cycle, cryptocurrency and financial services company Square has revealed that Q3 revenue was up $6 million, including a profit of $500,000. While some investors might find the numbers middling at best, it represents a substantial step forward for cryptocurrency and Bitcoin payments–particularly when the move by Square to implement BTC was viewed by many as a money losing venture. Square has continually climbed in both popularity and cultural relevance, as the company provides one of the more simplistic platforms for both merchants and customers to engage in transactions. The addition of Bitcoin is likely in part due to the nature of CEO Jack Dorsey, co-founder and CEO of Twitter, who has expressed extremely bullish remarks for cryptocurrency in the past. Dorsey, who turns 42 later this month, once made the claim that Bitcoin would become the world’s sole currency in the future, a remark that still remains one of the most bullish statements by such a high profile tech industry figure. Just this week, the market capitalization for Square surpassed that of the social media giant Twitter, marking an interesting moment for Jack Dorsey who helms both ventures. While Bitcoin, and by extension the cryptocurrency division at Square, remains a niche market for the financial services platform, the quarter over quarter increase and revenue for BTC payments is a promising sign for both the company and the broader industry of cryptocurrency. Some analysts and crypto commentators have bemoaned the focus on third party payment platforms, which obscure the inherent transactional potential of any cryptocurrency. However, a company as large and high profile as Square, with the direct backing of CEO Jack Dorsey, holds overwhelming potential for both Bitcoin and cryptocurrency. Even though BTC can be transacted, bought and sold without the need of a intermediary, it remains beneficial promotion to have the coin partnered with payment protocols that already appeal to Main Street and hold the key to mass adoption.